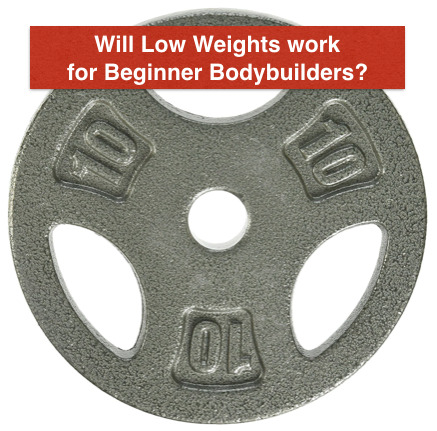 Guess what is the biggest problems advanced bodybuilders face when building shoulder muscles? 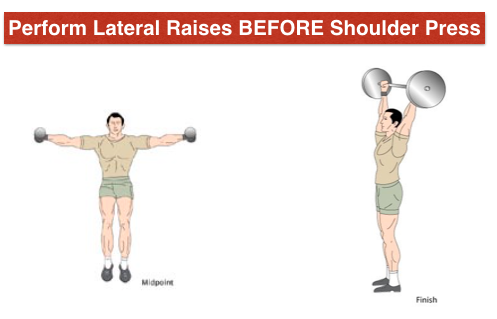 The smaller lateral deltoids get under-trained. Use my Advanced Pre-exhaustion technique and Priority technique and my 4 week Shoulder Muscle building Workout for advanced bodybuilders and grow, grow and grow. But the new shoulder growth is still missing. This article will show you how to kickstart new muscle growth with an advanced shoulder muscle building workout that works. Your anterior deltoids should cry every week. No other muscle group gets such attention, which means intense training. They are in action in shoulder press, bench presses and in every shoulder joint exercise for that matter. This leaves your lateral deltoids and rear deltoids under-trained, leaving potentially 50% of your deltoid muscle mass under-stimulated. Add Rotator cuff training every 4 to 6 weeks. 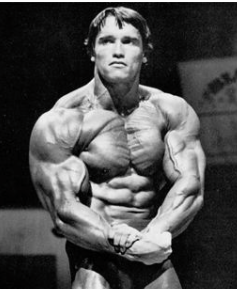 This article covers the first 2 tips, read the rotator cuff exercises article for the 3rd tip. When you add these tips, your muscles will grow because they have under-trained until now. But there is another principle you can add.. If your shoulders are lacking the girth and width, make shoulder training a priority. This means, training shoulders first thing in the week and training them early in your workouts. here, you employ high intensity training, high volume training or pure strength training to your shoulder workouts while maintaining other body parts with moderate intensity/volume maintenance workouts. P.S. You can use the pre-exhaust and priority training principles for other lagging body parts too. Dumbbell flyes for chest before bench press, leg extensions for quadriceps before squats, etc. 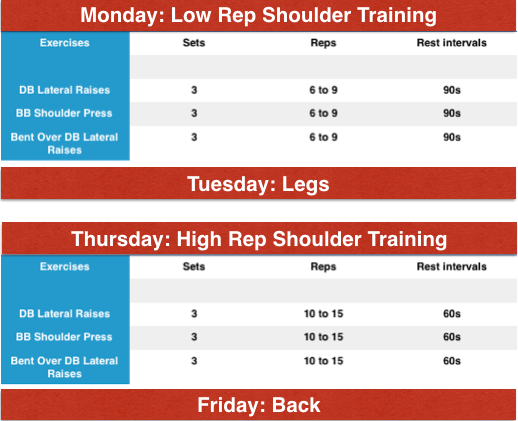 You will be training shoulders 2 times per week, for 4 weeks, which brings it to 8 total shoulder workouts. Day One workout is a high intensity workout where you will select weights to fail between 6 and 9 reps. 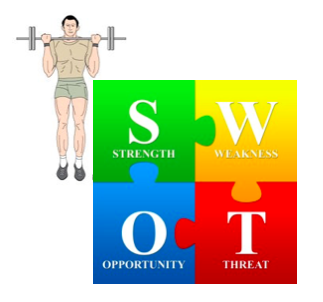 This targets your fast twitch muscle fibers which have maximum growth potential. Week 2,3 and 4 should see an improvement of at least 1 rep for every exercise. Day Two is reserved for Leg training. Since you are training using priority principle I suggest going slow on leg training with moderate volume/intensity. Day Four workout is a low intensity, high volume workout intended to target your slow twitch muscle fibers. Day Five is for Back training. Again, go for moderate volume/intensity workout. Day 6 and 7 are rest, recuperate and grow days. Advanced bodybuilders need advanced muscle building strategies. Beginner tricks won't do it anymore. I recommend the MI40X advanced bodybuilding challenge for you to maximise your muscle gains even 5 years after training. 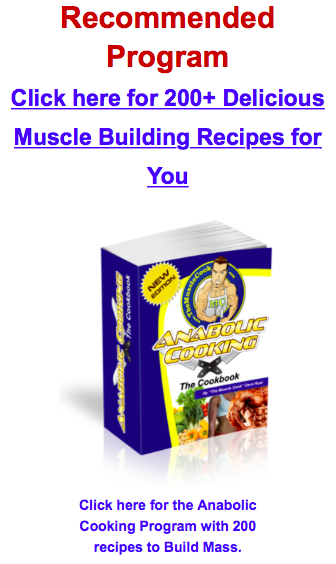 Ben Pakulski, the author is one of the most knowledgeable muscle coach i know of. The Pre-exhaustion and Priority training principle are 2 excellent advanced muscle building strategies. I have seen excellent results with them for myself and my clients. Use the above 4 week program, eat like a man and your shoulders will grow bigger than ever before.